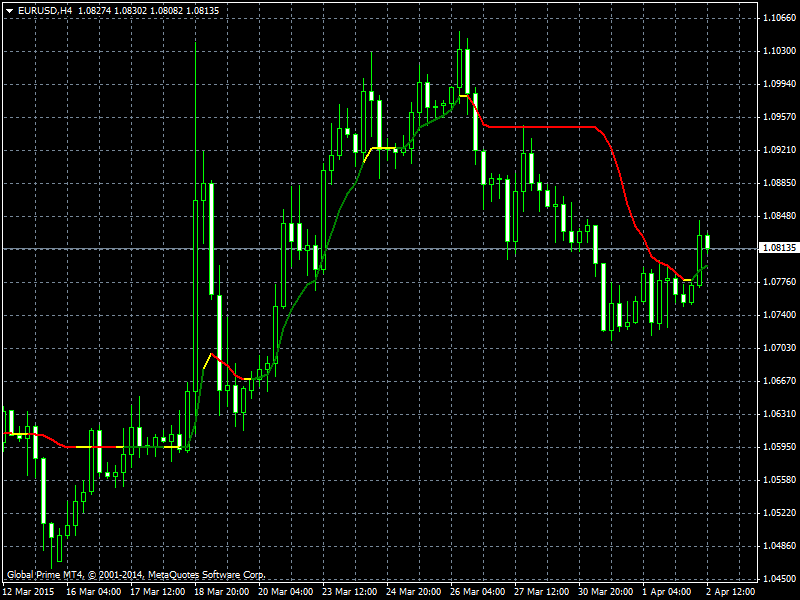 If it can, it can be very interesting. Thank you ND, I have to look at it. 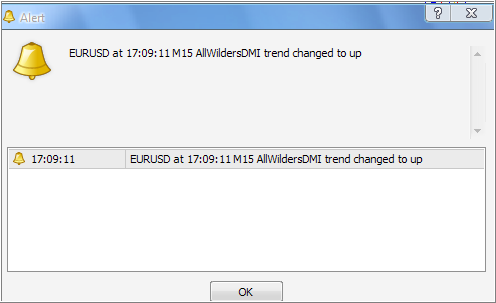 Please check out the AllWilder'sDMI indicator for the new MT4. 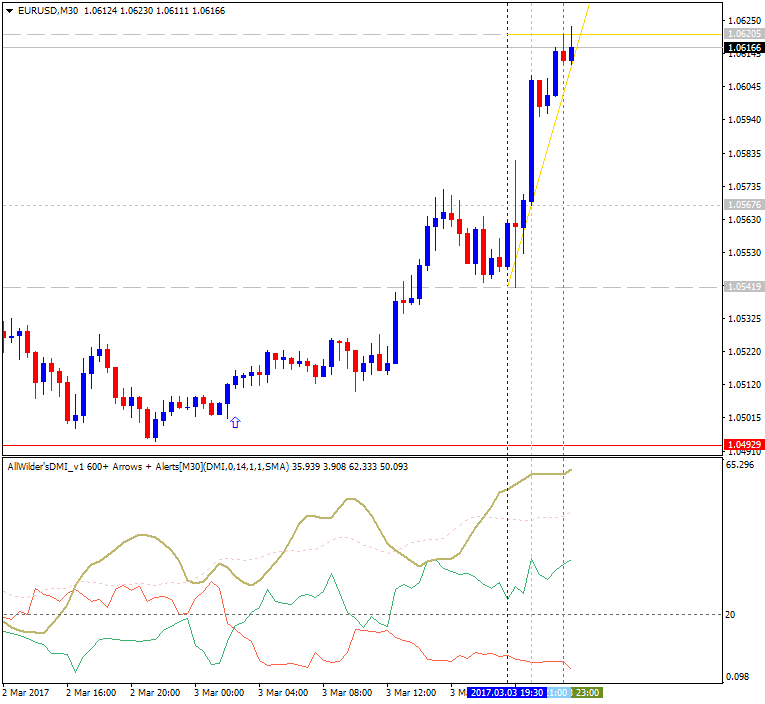 puiu288, matfx, FHTrading and 2 others like this. Alex-162 and maleks like this. would it be possible to create All ADXMA3 in Color, please?